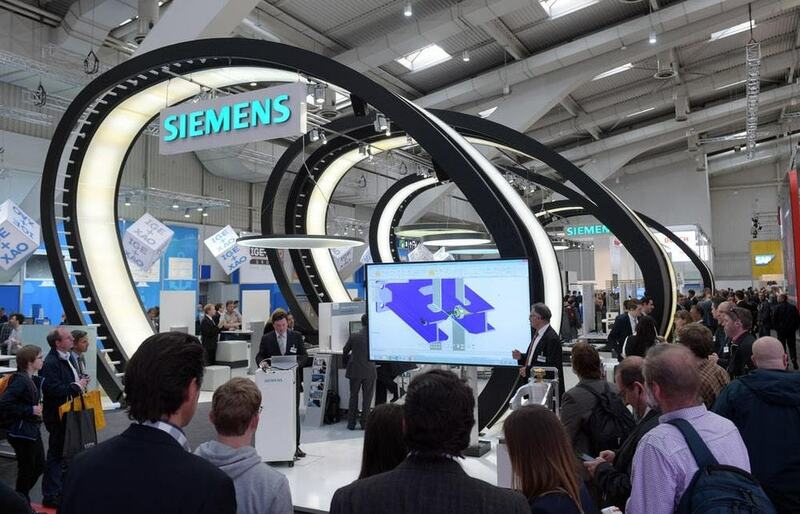 From 1st of April until 5th of April you can visit one of the world’s biggest industrial technology fair – Hannover Messe. With the experience of more than 70 years, the event is expected to attend by more than 250,000 visitors, while 6150 exhibitors display over these 5 days. You can find a wide range of industry themes – from research and development, industrial automation, IT, industrial supply, production technologies and services to energy and mobility technologies. Automation Technology Trade Shows, Automation Trade Fairs, Electronics & Electrical Trade Fairs, Energy Trade Shows, Exhibitions for Drive Engineering, Industry Trade Shows, Renewable Energy Trade Shows, Trade Fairs for manufacturing technology, Trade Shows for Process Technology, Trade Shows for Surface Engineering & Coatings. 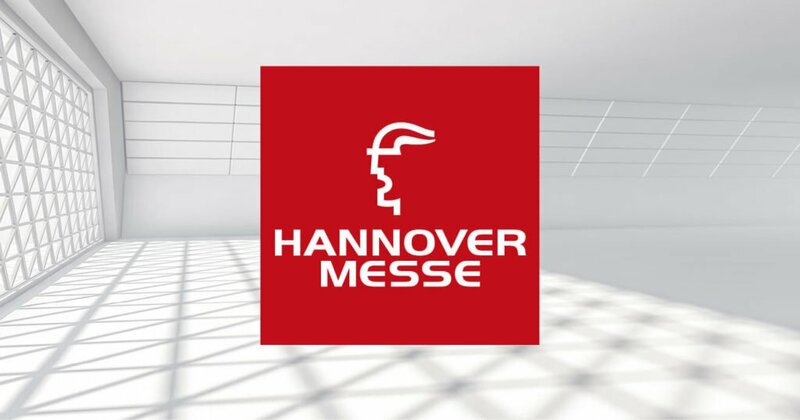 Take advantage of everything that HANNOVER MESSE has to offer! Do you need wifi while visiting Hannover Messe? 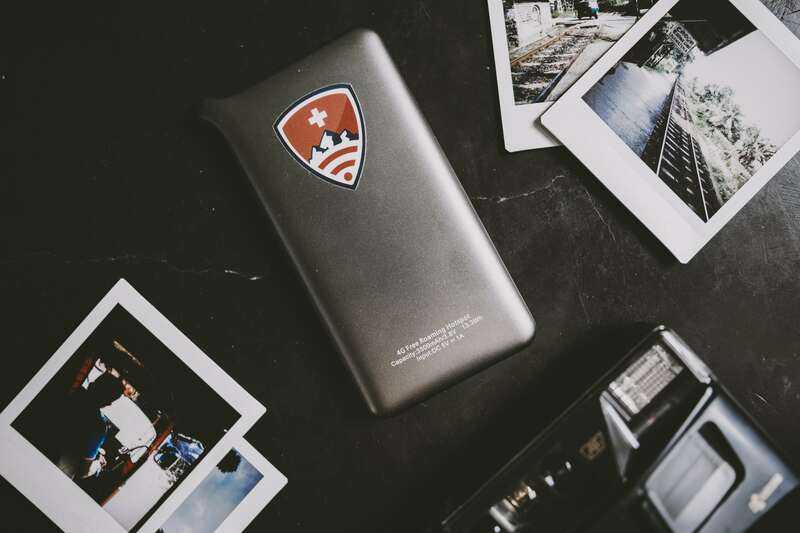 Pre-order your pocket wifi device to be connected to the best internet during the event. You will be able to share the unlimited high-speed connection with up to 10 mobile devices. We can ship the device to any address in Europe. Just keep in mind that the order has to be placed 3 business days prior to the rental start date. Coming up: The largest professional watch and jewelry event in the world, Baselworld. From March 21nd to the 26th 2019, all the key players in the industry present their latest products and innovations in Basel. Get ready for the 88th Geneva International Motor Show! The 2018 Geneva International Motor Show is just a couple of days away.